If you'd like to can your jam: place three clean jam jars and lids on the middle rack of your oven. Turn oven to 225 degrees. 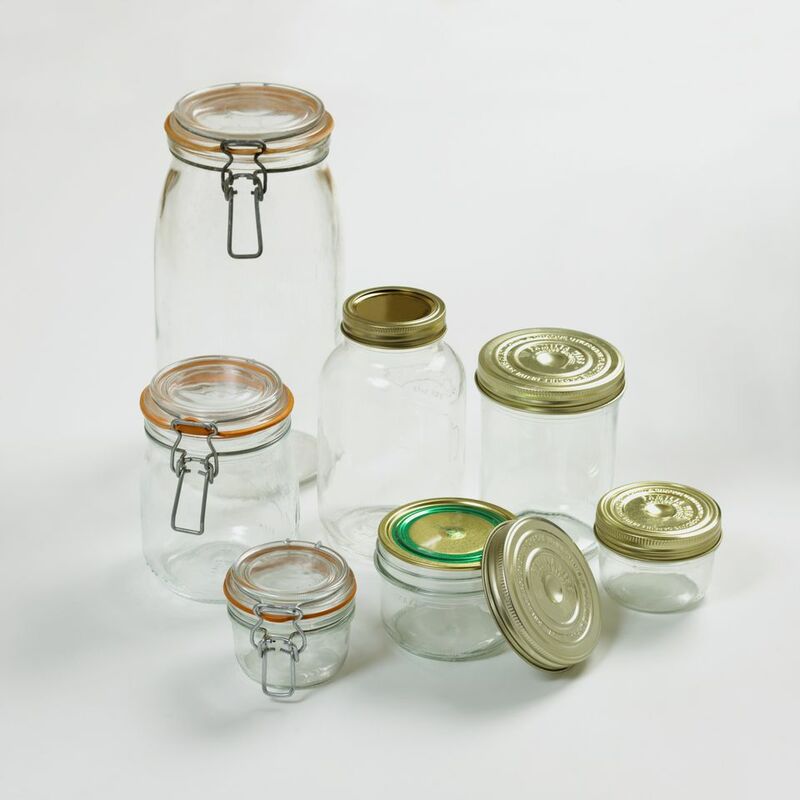 Leave the jars there until your kaya is ready (the heat will sterilize the jars). Break 10 eggs into a large mixing bowl. Whisk briefly to break the yolks. Add 1 cup sugar and whisk to combine. Using electric beaters or a mixer, beat the eggs and sugar until frothy about 1 minute. Add 1 can coconut milk. Beat again to incorporate about 10 seconds. Pour mixture into a pot. Using your whisk or a spatula, stir the kaya over medium heat until hot to the touch, then reduce to low. Tip: if you can feel a skin of egg forming on the bottom of the pan, your heat is too high. This step can also be performed with a double-boiler. Cook in this way for 15 to 20 minutes, until the kaya thickens. Add a few drops of pandan essence. This will turn your kaya light green and add a subtle pandan flavor. Stir the pandan essence into the kaya. If you're not adding the pandan, your coconut jam will be a reddish-brown color this is due to the caramelization of the sugar. Ladle your kaya into the prepared jars and cap with the lids. If you're using sterilized jars, use oven gloves for this step. If not using sterilized jars: Allow the kaya to cool, then ladle into containers and place in the refrigerator or give some away to friends!. Kaya is delicious for breakfast spread over toast. Pudding Cake With Coconut, Oh Yes! Make Delicious Thai Creme Caramel in Under 40 Minutes!